Updated the game to 1.4, I believe this should fix the problem you were having. Please tell me if it works, thanks! Nice! Was it a mutated one? 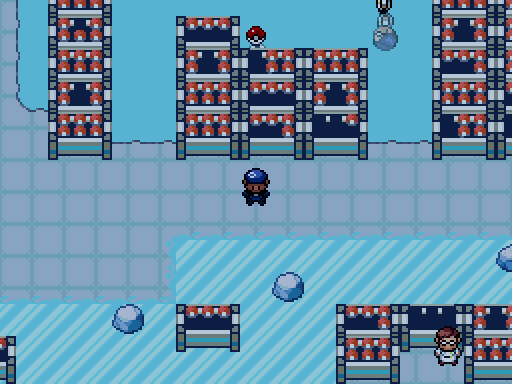 anyways i completed this game last night and even found some secret pokemon, i wont spoil what the secret pokemon were, but i kinda wish that i had gotten a dex in the game, so i could've catalogued how many i had caught. 3 + hours and i enjoyed it the whole time, aside from the secret encounters i caught a mutated Voltorb, Spinarak and Charmeleon, gotta say i used Voltorb alongside Duosion throughout the game, as well as obtained a Diglett, Stunky, Growlithe and Mienfoo that evolved and fought with me through the whole way. i give the game a good 7/10, will play again and challenge myself to only use my starter and the mutated pokemon. Definitely, you don't need my permission! not sure if it's an issue with pokemon essentials or how the game is made BUT I had a bayleaf in my current playthrough and the move natural gift bugs out Likely because the move is ??? and uses the held berry and it can't figure out what to do. Luckily it doesn't crash the game. When I upload part two you'll see it. I'll try to remember to put a link to the spot where the error occurs.I have it edited but it takes awhile to upload so I'll do it tomorrow or at the latest Wednesday. Until then....Here's part one. 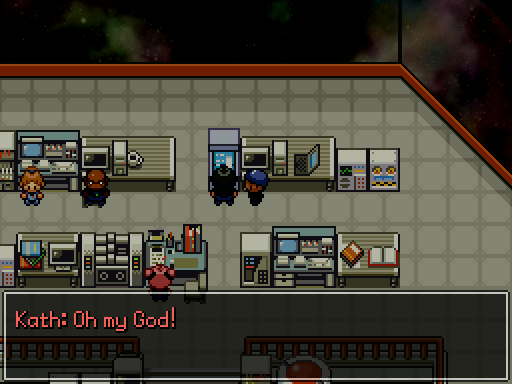 Yeah that's an error from default essentials, I'm not going to fix it for space station, no need. I'm enjoying the playthrough though! part 3 and now you're making me wonder what to do in the next part. I might follow Kath because she said her pokes aren't that strong and I assume the captain can handle herself....I....Hope. 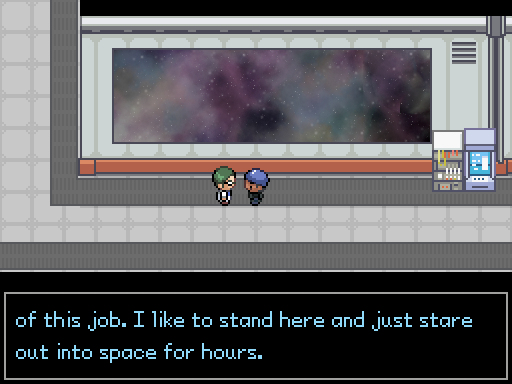 You are an Astro Space Engineer, who's working on the International Space Station. When all your work seems to be coming along disaster strikes! All the Scientists have disappeared and something on the radar is heading straight for the Space Station! 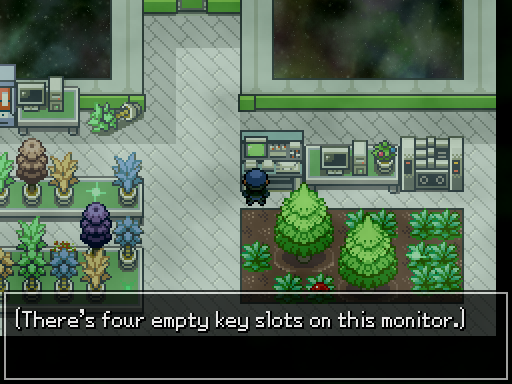 - set soon after Attack On Silph Co.
- Explore A Space Station! - New Pokémon forms to capture! Just finished the game. I really enjoyed the creepy atmosphere from all of the areas, especially the Botany lab. The plot had me invested all of the way through and I hope you guys make a sequel. Just finished this one, quite enjoyed it! The only thing I really have to complain about is that most NPC Trainers didn't really seem to get any stronger over the course of the game until the final boss, and towards the end I found myself one-shotting most of . . . everything. 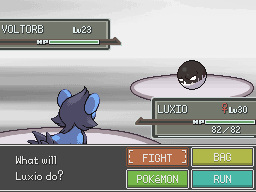 Oh, and also a few more Repels would have been nice. Like, two of them. But that's about it. Other than that, the theme was great, the interior maps (i.e. everything) were an awful lot better than mine and I look forward to seeing what you pull out of Game Jam 2018! Wow, the graphics and the storyline are amazing. I love how space moves through the windows!!!!!!!!!! 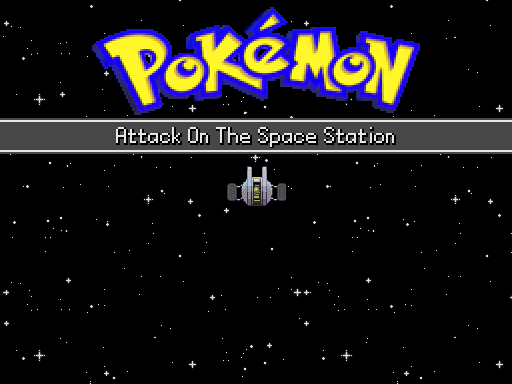 And I love sci-fi and space, all mixed together with Pokemon. Wonderful game concept and excellent execution, I had so much fun playing this and I loved the fact that you could put on a spacesuit and float into space, super cool! With all the experiments they do up there, I thought Eevee would have been the best choice, since it's evolution is based on it's environment. Like it evolving into a Space type or something of that nature and the description "Eevee evolved into Cosmeon, in order to protect it's unstable genetic structure from the harmful radiation from space." ------------------------Not sure if my other post went through, but I love space and sci-fi, so this was a perfect combination and the storyline was awesome. It was so cool to put on the spacesuit and actually float out INTO the wide abyss of space!!!!!! And the puzzles you included to get the keys and move into the next rooms reminded of Mystery Room challenges :D Excellent game! Aaaaa I finished this game a few months ago but never said anything here! I loved Attack on Silph Co so I came into this with high expectations and wow. I was not disappointed in the slightest. 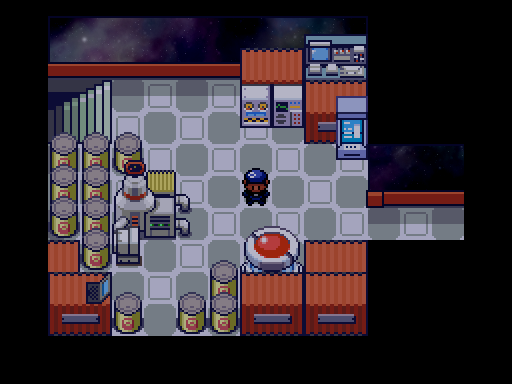 The story was great, believable with the reputation of Team Rocket (all of which were great characters, I even accidentally gave my starter the same name as the final boss). It's a nice natural progression of their character and motives, and worked perfectly overall. This leads well into the setting, which I have to say was also great. The atmosphere (or lack thereof hehe) of the area was perfectly done, with things like the lack of music, in place for ambient noise, blended so well together and made the game even better. This worked well with the diversity of Pokémon, and the way that you distributed them and fit them into fitting environments while making it believable for the setting was so good. Overall, a great game. Another classic from you for the Jam, makes me excited to see what you'll give us this summer. The game was awesome! Great work. I like that you don't start out with total crap.